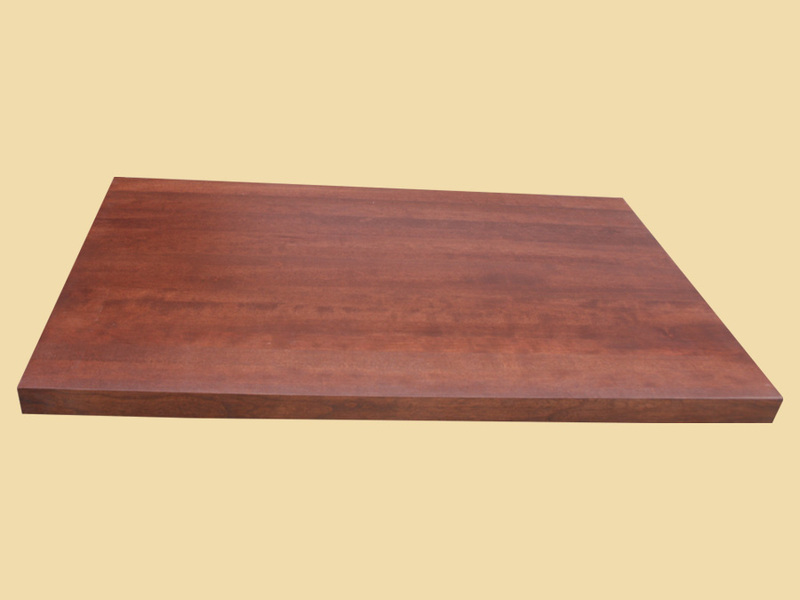 Premium Quality Bordeaux Cherry Butcher Block Countertop. 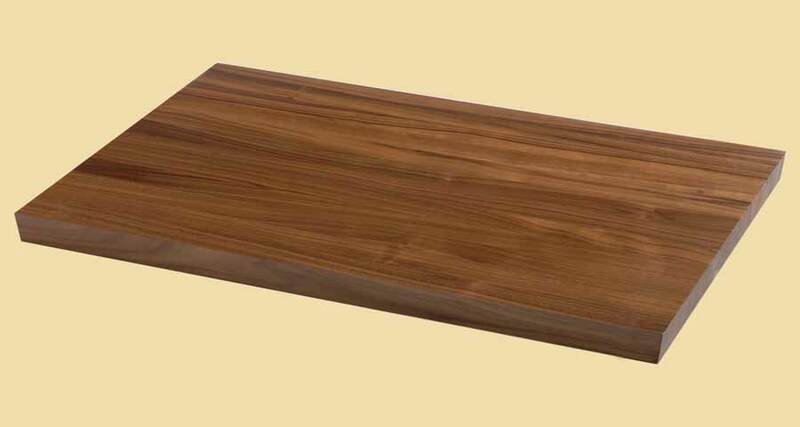 Just like a fine Bordeaux wine, Country Mouldings Bordeaux Cherry Butcher Block Countertops get better with age. The deep reddish brown color gives a luxurious feel to your kitchen and can blend seamlessly with your existing cabinetry and flooring. Today’s high-end kitchens are filled with stainless appliances and tile floors and can make the space feel cold. By choosing the Country Mouldings Bordeaux Cherry Butcher Block Countertop, you can instantly add the natural element of wood, while still keeping the luxurious feel of a modern high-end kitchen. The rich color of these countertops help to transform your kitchen from ordinary to extraordinary. Crafted with the finest FAS and Select grade lumber, the Country Mouldings Bordeaux Cherry Butcher Block Countertops are made to withstand the demands of a busy kitchen. After being stained a warm, reddish brown hue, the countertop is then sealed with three coats of a catalyzed conversion varnish to enhance its beautiful, rich color. 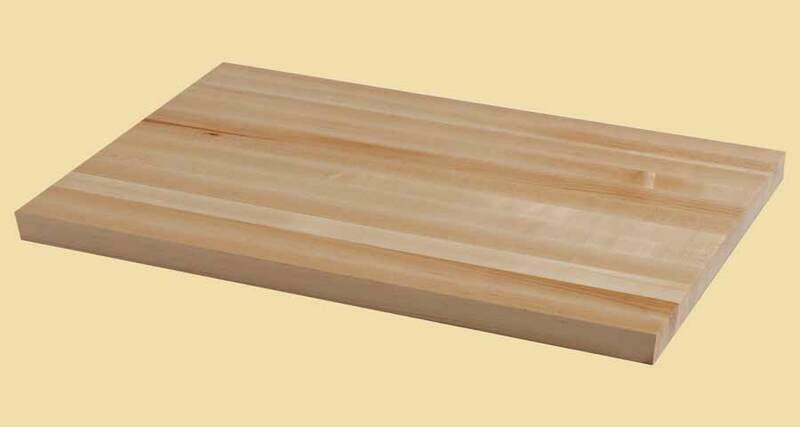 Country Mouldings takes pride in bringing you the highest quality butcher block on the market and the Bordeaux Cherry Butcher Block Countertop is no exception. In just a few clicks on our online store, you can be on your way to enjoying your new kitchen countertop today.